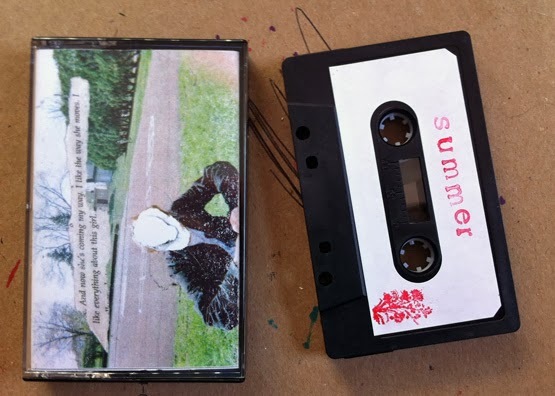 I also was somewhat surprised to see it released on Rok Lok because they put out Squanto and White Blush on tape, two bands who I had heard prior and then thought, “Yes, I do want to hear that on cassette”. 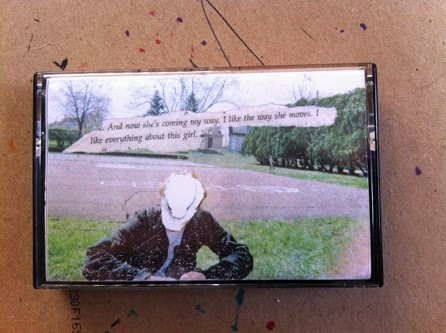 So I did wonder how something I didn’t like could get turned into a cassette when it usually seemed only to be the other way around. 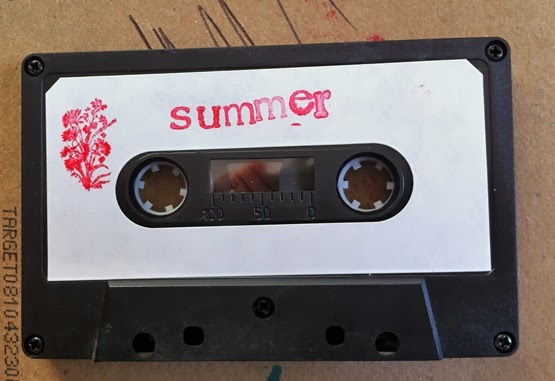 This tape ended up being part of a pack of 2013 releases from Rok Lok Records because I would have neither paid for it on its own or requested a copy to review because of my prior reviews of Mormon Toasterhead. 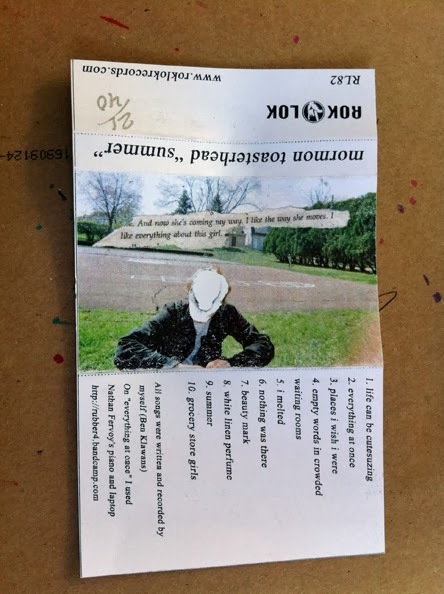 Fortunately for me and those who put this together, I am quite happy that I got this as a tape and it is quite possibly some of the best work that Mormon Toasterhead has ever done, which I know might not seem like it’s saying a lot but this is really good. 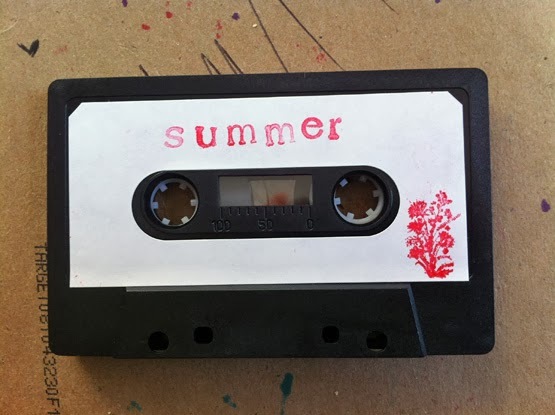 There are audio clips, instrumental piano bits and the straight up vocals/acoustic guitar that brings to mind The Benjamins, Coheed and Cambria or Homage to Catalonia, but somehow on cassette and as whole tape of ten songs it just kind of works. I said at one point during my first review that the music of Mormon Toasterhead was weird. I do not take that back—I do still find this to be rather weird. I do have an appreciation for the weird though and can now see how this is weird in a good way. So thank you to Mormon Toasterhead for making this music. Thank you to Rok Lok for releasing it. Together, as a trifecta of sorts, we have come together to realize something beautiful and brilliant.